This is my ongoing listing of Ukulele musical instrument stores who have a decent reputation. PLEASE PLEASE PLEASE - if you have a store, don't email or message me asking to be listed - you get listed on here if I have bought from you or someone I respect highly has - there is NO other way! 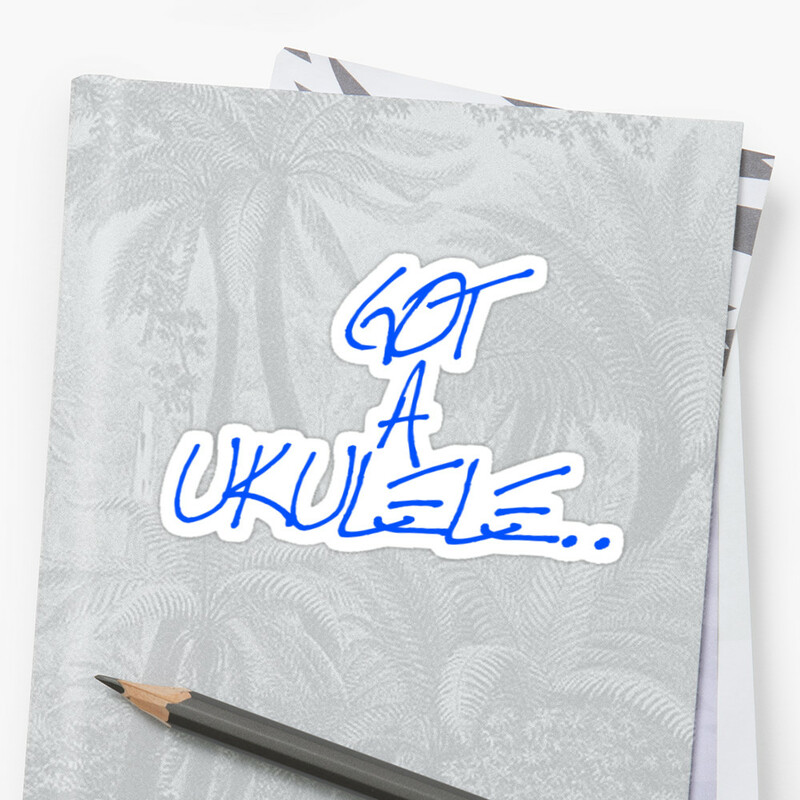 A couple of other notes - I always do, and will recommend that if you are buying a uke, try to actually visit the store and check the uke out in person. Speak to a real dealer who can help you, and get touchy feely - for that reason, Amazon etc have no place on this list. That said, I know many people for a variety of reasons cannot visit shops direct and rely on mail order. If that is you, I hope this list helps you as sometimes you have no choice. 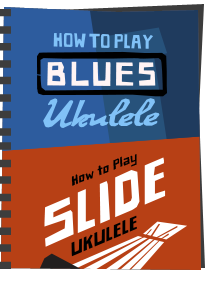 If I have spoken to an online dealer and asked a question about a uke and got a duff reply, then they are not listed here. And remember - just because you are a big chain retailer of musical instruments, doesn't mean you are a ukulele specialist. Those below ARE specialists. 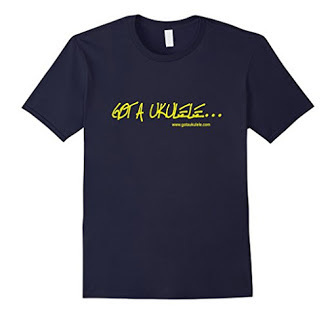 In short - this is the Got A Ukulele hall of fame for great ukulele shops! Based in Bournemouth, an obvious choice for the UK buyer. 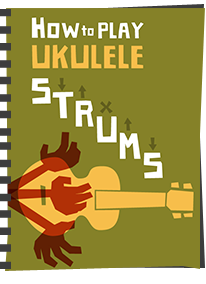 Certainly the biggest UK ukulele stock (perhaps largest in the EU) - run by people who know and play ukuleles - instruments for all price ranges. Speak to Rob who will help you out. 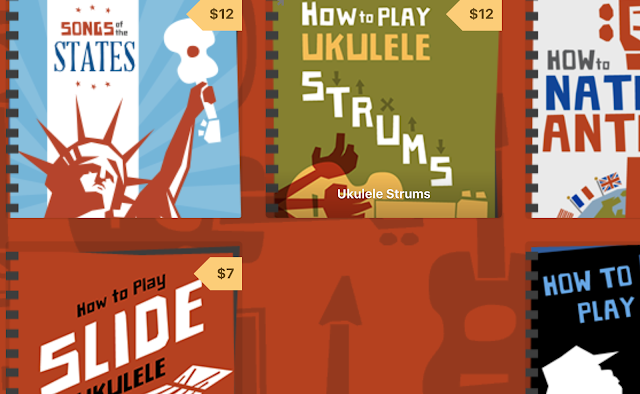 Amazing range, everything from strings and beginner ukes, to the finest handmade instruments. My Kanile'a and my wifes Pono came from here amongst many more I own. Recently became one of the carefully selected Kamaka dealers in the UK, and often carry luthier instruments too from the likes of Howlet, John Daniel and Beltona. 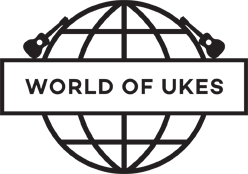 Based in Carlisle, World Of Ukes is a new specialist Ukulele store (not a general music store that stocks ukes), this is pure ukulele! 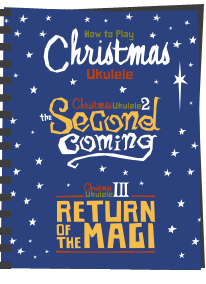 Brainchild of Matt Warnes, the man behind Uke Magazine and the World of Ukes events and concert tours. His aim is to stock high end very special ukuleles and less of the mass produced garbage. His current stock listings show exactly that. Did I also tell you what a nice chap he is? The old famous shop in London, recently moved having been dealt a bad hand on their lease. CHECK THEIR STOCKS before ordering online. (A better dealer in store than online in my view). Saying that, they carry some great brands including the awesome Kamaka. 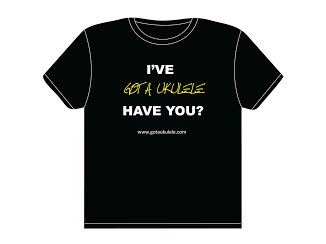 The store also host various uke events, lessons etc. musician (in the main). Great service, and the only (to date) UK dealer for Mainland Ukuleles, but also stocking the likes of Martin, Kamaka and Deering too. A nice range from beginner to professional. Great personal service, even if mail order. Check stock direct before ordering though. Based in Manchester - part of a much bigger music store - but with a good ukulele range and people on that side of things who know what they are talking about. Based in The Forest Of Dean and run by Matt Stead alongside his workshops and tuition, Matt carries a mouth watering array of special instruments from the eclectic to the plain only divine.